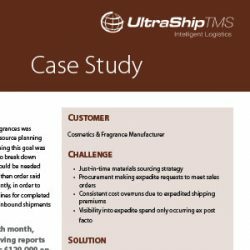 What if I told you that you could save enough money in one month on your spot market shipping to pay for an entire year of TMS platform subscription fees? I know it sounds crazy, but it’s true. Here’s the proof. 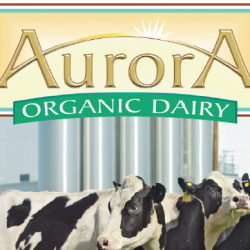 Aurora Organic Dairy (AOD) is a vertically-integrated producer of private label organic milk products. 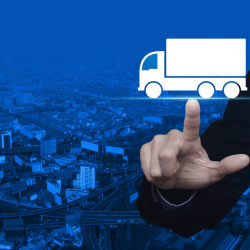 Like many other successful enterprises, AOD faces the challenges of rapidly changing consumer trends and evolving market conditions, prompting the organization to digitize logistics processes in order to boost efficiency, grow scalability and improve customer service….